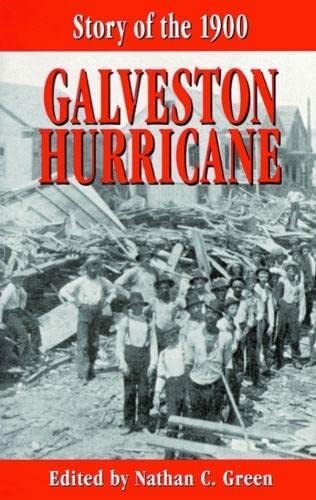 This is the best book available on the Great Storm of 1900 and its effect on Galveston, Texas. An unbelievable amount of research obviously went into it. Very well written. Highly recommended. 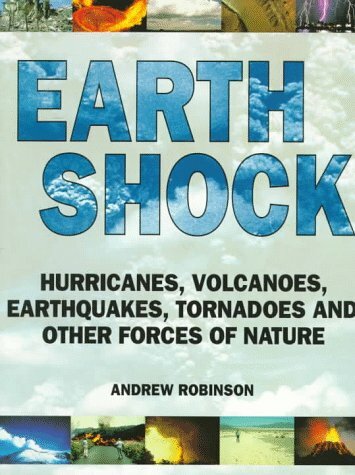 I bought this book on the basis of a National Public Radio story which promoted it in an in-depth study of the devestating 1900 hurricane that killed thousands in Galveston, Texas. The radio spot spared no expense with the sound of hurricane force wind surrounding the historic taped voices of survivors describing a night where death pounded on the door. It made a much better radio show than it does a book. The problem is, the eyewitnes accounts are all in cloudy retrospect, some were taped seventy-plus years afterwords and are shaky historic accuracy. 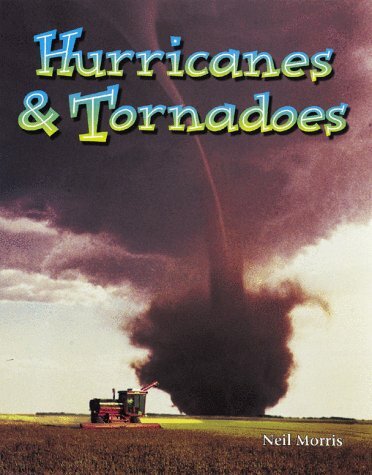 The book is a compilation of various communications from victims and survivors; personal letters, weather reports, diary entries, newspaper headlines and the mighty storm soon becomes as redundant as a 'Weather Channel' report. If the authors had found a grocery list of a victim, it would be included. Surely this hurricane which killed over 5000 people in an American coastal community in 1900 was more horrific than the drab, hearsay accounts given here. There is no journalistic quality. Even the photographs show page after page of what appears to be the same pile of wooden rubble. This is a must-own book if you're interested in the great storm of 1900 or Galveston history generally.If you're going to buy just one Texas history book this year this is definitely the one to get. 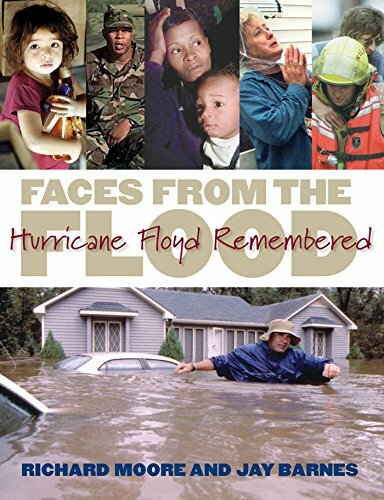 Despite the fact that the scholarship and research that went into this book is first rate,it is highly readable and you can almost hear the voices of people who experienced first hand the tragic events of this greatest of American natural disasters.The pictures and maps in this book are also woven together in a marvelous fashion. The Rosenberg Library in Galveston is to be commended for using its collection to put together this extraordinary book, which tells a powerful and moving story.This is history at its best. Andrew Robinson does a wonderful job of coupling easy to understand text with explosively colorful visual imagery to create a book that can be enjoyed by either the novice naturalist or the most educated expert. 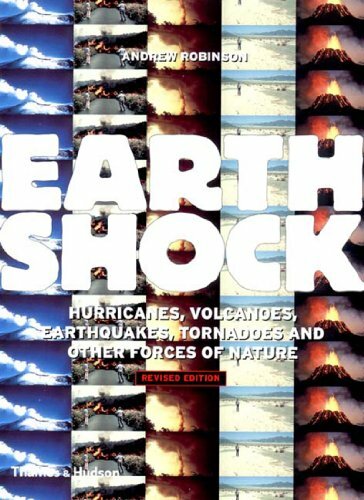 I particularly enjoyed the chapters on earthquakes and volcanoes where he graphically depicts the geophysics behind the natural phenomenon and couples the graphs with brilliant pictures, allowing the reader to visually and geophysically relate to these topics. 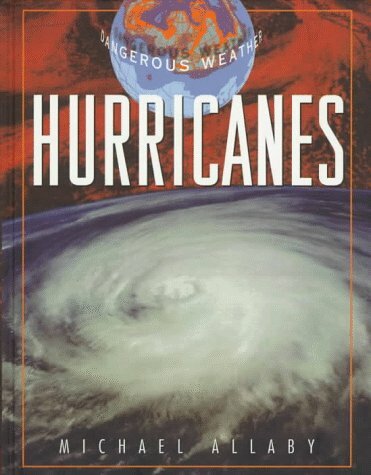 Although Florida has been struck by more hurricanes than any other region of the continental United States, most people living in South Florida in 1992 had never experienced a hurricane. On August 24, in a matter of hours, Hurricane Andrew ravaged communities on the South Florida coast, leaving 250,000 homeless and physical damages of close to $30 billion. 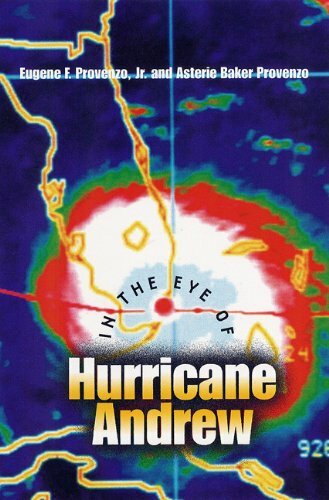 Based on interviews with survivors and rescue workers in the weeks and months that followed, In the Eye of Hurricane Andrew is the extraordinary story of one of the most destructive natural disasters in modern American history as told by the people who lived through it. From a psychological and social point of view, Andrew was unprecedented. 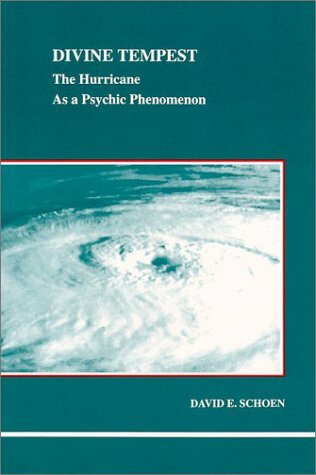 "In the Eye of Hurricane Andrew" is a collection of first hand accounts of people who survived the horrible disaster and it's aftermath in South Florida. It is NOT an overall history of the storm, as it doesn't cover what it wrought upon the Gulf Coast after hitting Florida. 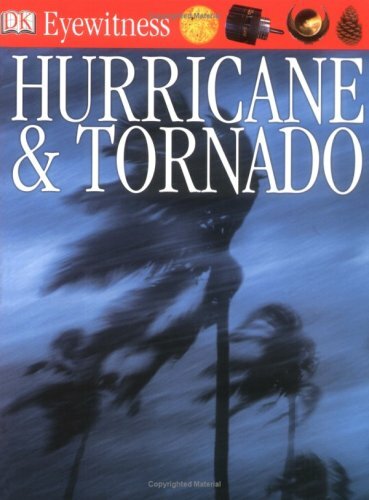 It is also NOT a compelling narrative history, like the book "Issac's Strom" about the 1900 Galveston Hurricane. It is, however, fairly brief at less than 150 pages of narrative and contains only a few black & white photographs. 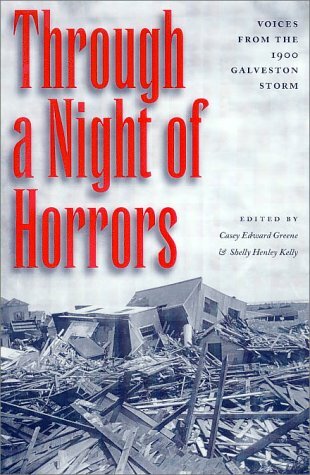 Authors Patricia Bixel and Elizabeth Turner have written an account of the 1900 Storm detailing its long-term effects on Galveston. The photographs, from a variety of sources, are wonderful in conveying to the reader the magnitude of this disaster. 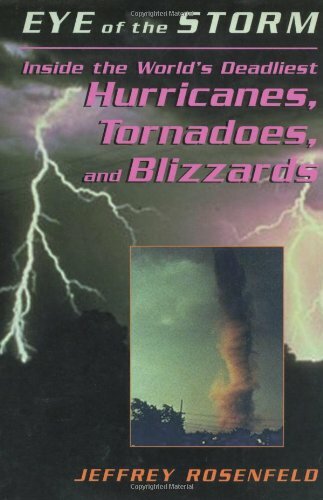 Each chapter deals with a different aspect of the story from the actual events during the hurricane and the aftermath to how Galveston recovered and protected herself from future storms. I give the book three stars based on the photographs and amount of detail they put into the writing. But the book, written by authors with PhDs, reads more like a scholarly account, rather than the politically correct coffee table book it appears to be. Much attention is paid to the changing role of women and African-Americans during the time, with some statements and theories offered that have not been seen in other accounts. It is necessary to check their sources to compare those accounts with others. Unfortunately, they failed to include any endnotes guiding the reader through their extensive research. Instead, as the authors write, "Because this work was written for a more popular, general audience, it lacks the full scholarly apparatus of footnotes, endnotes or bibliography." This is a great disservice to the reader as I found myself wanting to know where some of the information came from. This is my reason for saying the book is lacking. 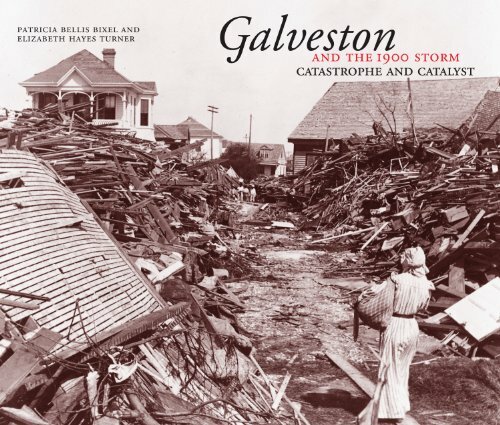 Authors Patricia Bixel and Elizabeth Turner have written a long awaited account of the 1900 Storm detailing its long-term effects on Galveston. The photographs, from a variety of sources, are wonderful in conveying to the reader the magnitude of this disaster. Each chapter deals with a different aspect of the story from the actual events during the hurricane and the aftermath and recovery to how Galveston protected the city. I give the book three stars based on the photographs and amount of detail they put into the writing. Much attention is paid to the role of women and the African American during this time, with some statements and theories that have not been seen in other accounts. It is necessary to check their sources to compare those accounts with others. Think of this book as a psychic box of matches and candles. Some reviewers may not have liked Gordon personally (a bit self-absorbed, seems to bail on his daughters, runs off with his friend's wife...), but they shouldn't hold that against his tale. The story of his ill-fated trip is more of a memoir than an adventure. I'm not sure how a critic could say the story was not convincing -- it's real and very affecting. I don't want to give away the plot, but this is a wrenching tale. How many times have we thought, "If I'd only done x, y or z..." Gordon rakes himself over the coals over and over again, but nothing can bring back the past. I thought he was brave to write of his own personal suffering, even if you don't happen to side with him. I agree that the writing wasn't as good as the very best, but it was exciting and detailed and very solid. Okay, not literary, but respectable enough for its genre. Overall, if you like a bit of the personal mixed in with adventure, you will appreciate this book although remember it is difficult in parts because of the tragedy. Overall, it was an absorbing read. Keeping in mind that the author states that writing this book was therapy for him, I have to wonder how he has recovered from such a tragedy. The chapters that detail the storm and the loss of Chaplin's lover are haunting and mesmerizing. I could not put this book down, for some reason, and read the last 150 pages in one sitting. My only remaining thoughts are how did he recover from this disaster and what would I have done is similar circumstances? There are weak spots, however. I don't understand why he felt it necessary to relive his infidelities. I don't see what this added to the story (other than to cement in our minds one of their many arguments which he usually tended to incite) and what purpose it served other than as a confession for him. I expect that he is living with quite a bit of guilt, that of his lover's death, his infidelities, his frequent denials of the worries of his lover, and the chronic "what ifs" that must now haunt him. 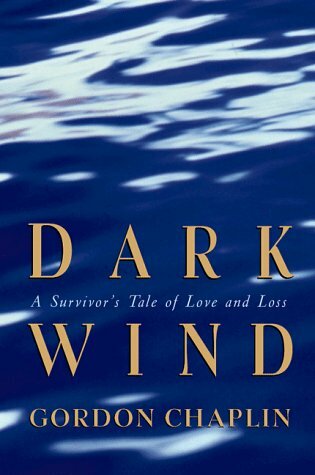 The thoughts and questions that linger upon finishing Dark Wind are many. I recommend this not because it is sterling literature or has a deep plot (because it is not and does not), but it brings up many issues that are worth thinking about. I've read this book twice in the last two weeks, A very moving story of two people looking for adventure. After both previous marriges fall apart they set upon a journy that ultimately takes the life of one and leaves the other searching his soul for forgiveness. Some how it has left me feeling evey emotion that I think Mr Chaplin had wanted to achieve with the writing of this book. A great book! A real joy reading. I just wish it were possible to tell Mr. Chaplin himself. I am the author of Dark Wind, Gordon Chaplin, and this is not a review. I'd like to correct your listing of my books, which begins with the out of print audiobook version of Dark Wind, instead of the in-print paperback edition. Would it be possible to list the paperback first? Thank you for your attention. "Eye of the Storn" is not nearly as exciting as its cover or title would suggests. It is essentially a history of storm forcasting going all the way back to Ben Franklin's time. 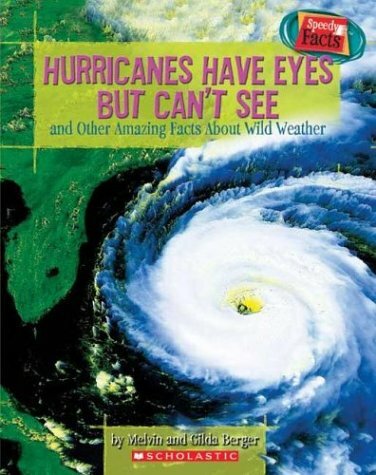 And while it is informative, it lacks the type of thilling narrative in its weather stories that one would expect. Most of the stories are taken from other books or magazine/newspaper articles. 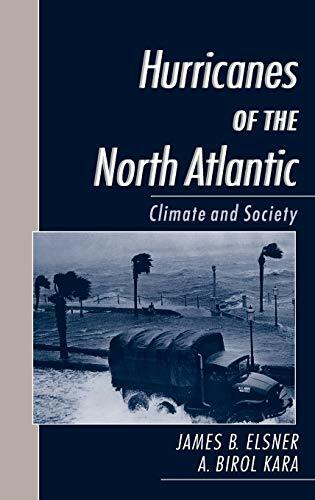 And unfortunately, the author makes at least one serious error by repeating the long standing falsehood that meteorolgist Issac Cline rode up and down the beach on horseback to warn residents of Galveston of the approaching 1900 hurricane. This is a myth, dispelled by the far superior book "Issac's Storm," that just won't die. Overall, "Eye of the Storm" has plenty of historical information, but the reading is unlikely to have the pulse quickening effect of even a mild spring thunderstorm.